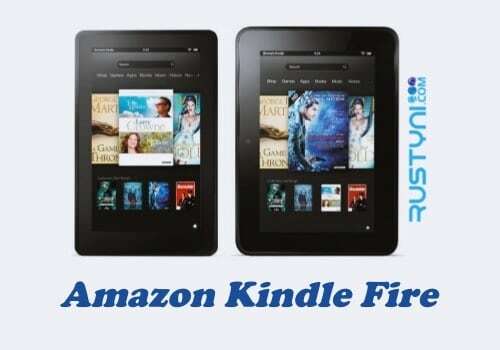 Kindle Fire and Fire HD that has issue with its Bluetooth connection is not a rare thing and this is not a serious issue that you can fix by yourself by following the available troubleshooting action and have it work again in no time. Make sure that the Bluetooth device that you use is compatible and also supported by your Kindle Fire. Even though it was compatible, it doesn’t mean it was supported so check on this aspect as your first step to fix this issue. Make sure that the Bluetooth on both device is turn on so they can connect each other. Bring both device closer, just in case the Bluetooth connection you are trying to build is out of range. Restart your Kindle Fire. Restarting your Kindle Fire can solve lots of issue. All you have to do is press “Power button” for 40 seconds or until the device restart automatically. If it didn’t restart after 40 seconds, press “Power button” to turn it back on and then try to connect the Bluetooth once more. There you have it. Now you can continue using Bluetooth connection on your Kindle Fire.